With AT&T's iPhone and Sprint's Instinct offering Visual Voicemail service, you know Verizon wouldn't be too far behind. Now we've heard that the carrier will be introducing this service beginning in late July or early August. The big difference here is that you'll have to fork-over $1.99 per month for Visual Voicemail, as it will be a downloadable BREW application through VCast. 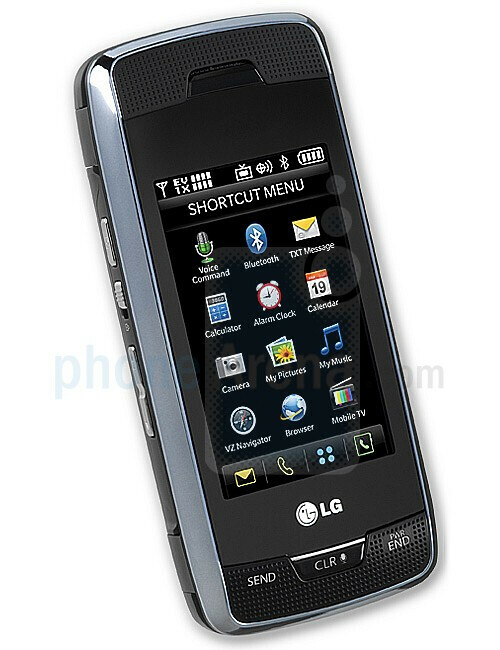 As it is fairly new, it is expected to only be available on a few select devices, such as the LG Chocolate 3, Voyager "Refresh", Motorola Blaze and Utopia. Missing from the list is the LG Dare, but it seems likely that it will be added eventually. VZW deserves that hard earned money. They worked hard to earn it from you. The called an economy.... Can you say economy? Say it with me.. ee-con-oh-me. Things like this only tempt me even more to jump from the Big Red boat. The ONLY reason I'm with VZW is because my girlfriend has it, and she refuses to switch networks, but can't afford to talk to me if I change. Too bad there isn't a general sense of comity between the different carriers. It'd make like a lot easier. On a side note, its probably a great thing for Apple that VZW didn't agree to the iPhone deal. Can you imagine the extra fees incorporated with such a popular phone?!? you.....are a retard, if you want to go to another company, then do it. everyone is offering unlimited plans now so i'm sure it wont cost you too much. i think the real reason you don't want to switch is because you know you won't get near as good of coverage or service with anyone else. oh yeah, and did you hear that at&t is gunna carge $5 more for their internet package on the new iphone just because its 3g? they are just gunna charge $1.99 for the visual vm, you still have the option of taking the free vm that comes with the plan. iphone is not a pda. iphone 3g is a pda. i agree with you. WHATS THE BIG DEAL!!! Its just something EXTRA! It's not like they are making you pay the $1.99, twisting your arm. ITS OPTIONAL! IF YOU WANT THE EXTRA< PAY THE PRICE... if you wanna be economical .. then just stick with *86 and save 2 bucks a month. at&t has tons of fees as well. 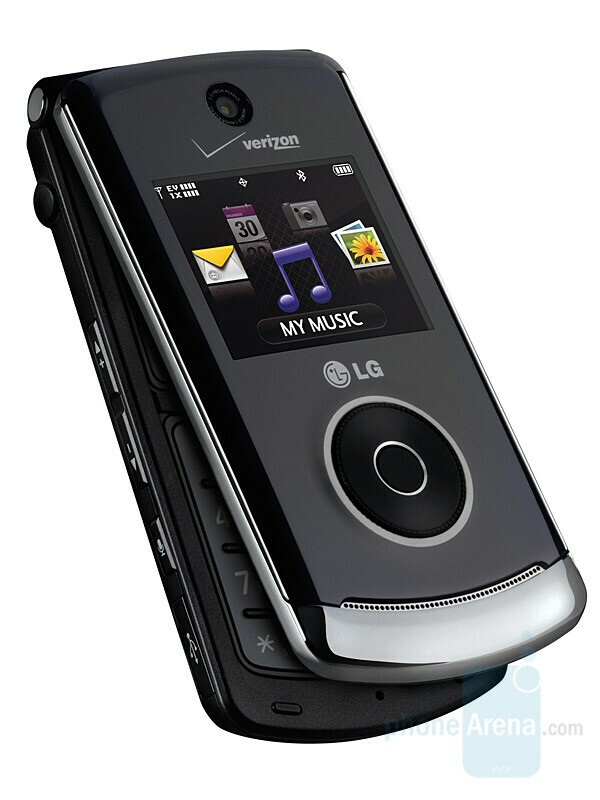 now that the 3g iphone is locked to at&t only (so far), people will start complaining. Whatever happened to Verizon's "any device, any app" initiative? That was all the rage in Feb. and March, but I haven't read anything recently about it. That was never planned to start until the second half of this year. Just wait up. Is VZW getting an Android enabled phone? Anyone know? what is LiMo? Is is BREW based or JAVa based? Wow, imagine that! How lazy are you to get your voicemail delivered to you visually then complain about paying for such a service? Today I had a customer complain that we charge for data on her Blackberry!!! It's like me buying a new PC, taking it home and expecting free high speed internet as part of the price. If you use it, pay for it! What is Visual Voicemail? I've never heard of it on the iPhone or any other phone. it displays your voicemails on the screeen, like who called, how long it is. so u dont have to call a number and go thru all ur messages. If that's it, it isn't a service we should have to pay for. Although Verizon has the best network and coverage, their pricing really drags it down. don't worry, eventually they will free it up. not many people remember but that vcast music identifier thing cost 99 cents at its initial release. But after about 2 days they realized it was not worth it, and decided to make it free. I'm betting verizon will do it for this app as well. No one is going to pay for it, and then verizon will realize the only way people will verizon give recognition for having visual voicemail would be if they let everyone have it. it should be more a perk for the phone than a costly add on. wats the voyager "refresh", a new voyager?? Will this option be available for the current Voyager ?? are you dumb its jsut a software update there is no new color? What system are you talking about?